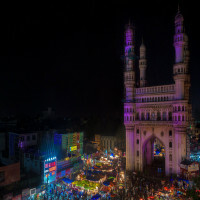 Hyderabad is currently both the capital of a new state formed Telangana and is already in law capital of the state of Andhra Pradesh. 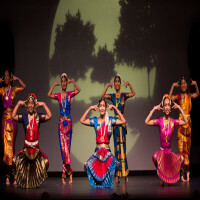 This happened in June 2014 when Andhra Pradesh got separated to form a new state Telangana and Hyderabad came under the division of the new state. 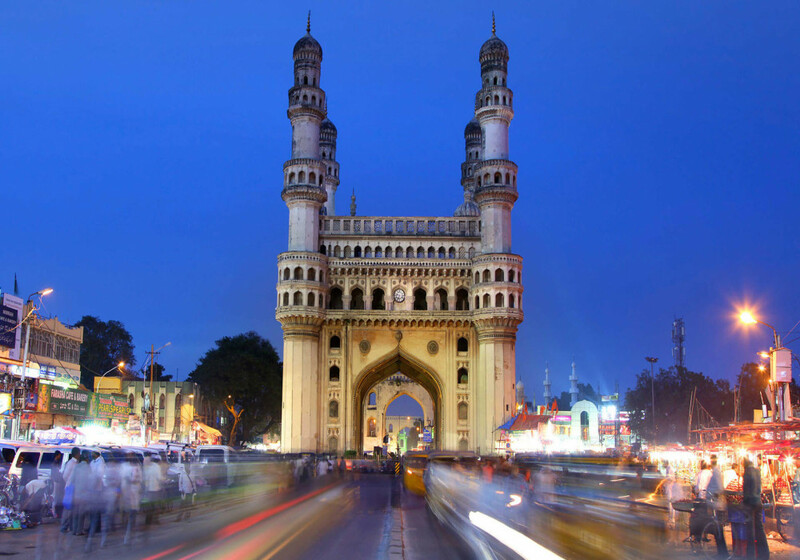 However, the law decided that Hyderabad will also remain de jure capital of Andhra Pradesh for not more than 10 years of time period. 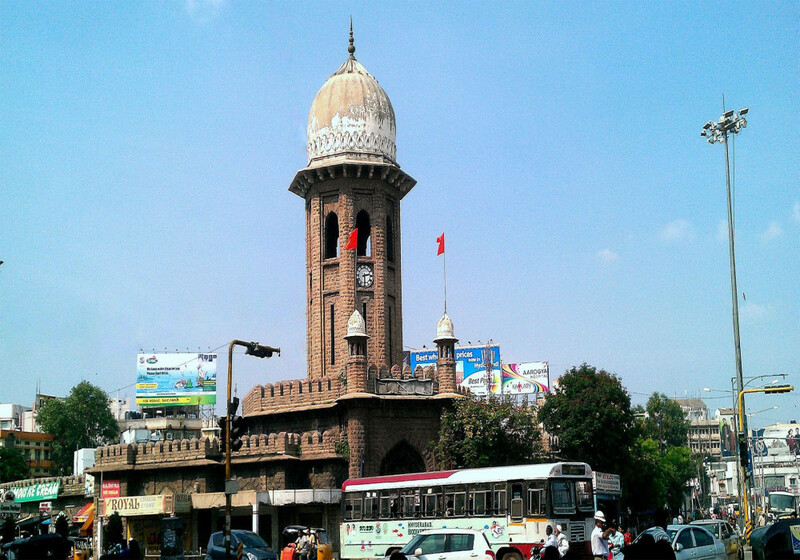 Be it anyway, Hyderabad is an important urban city in the nation and is also very popular for various reasons. 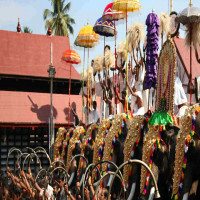 It is a significant city of both states and attracts a lot of tourists on daily basis. 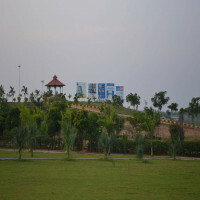 The city is just along the banks of the Musi river. 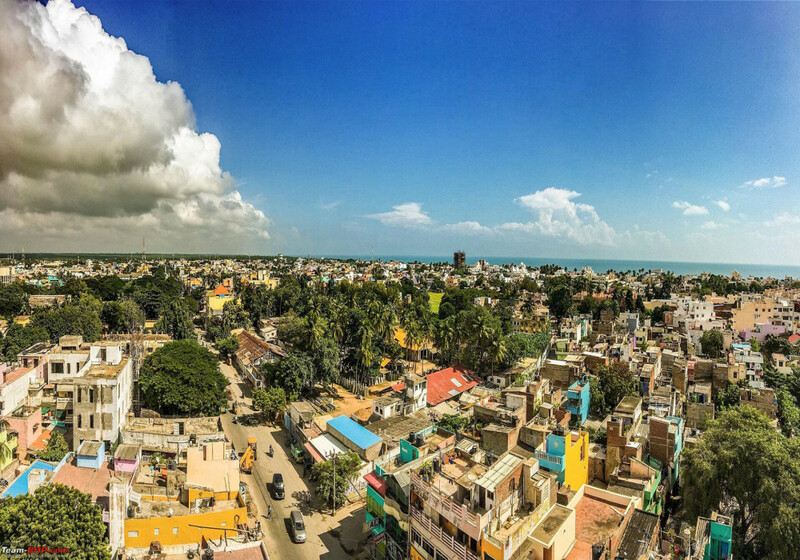 It is the fourth most populous city in India. 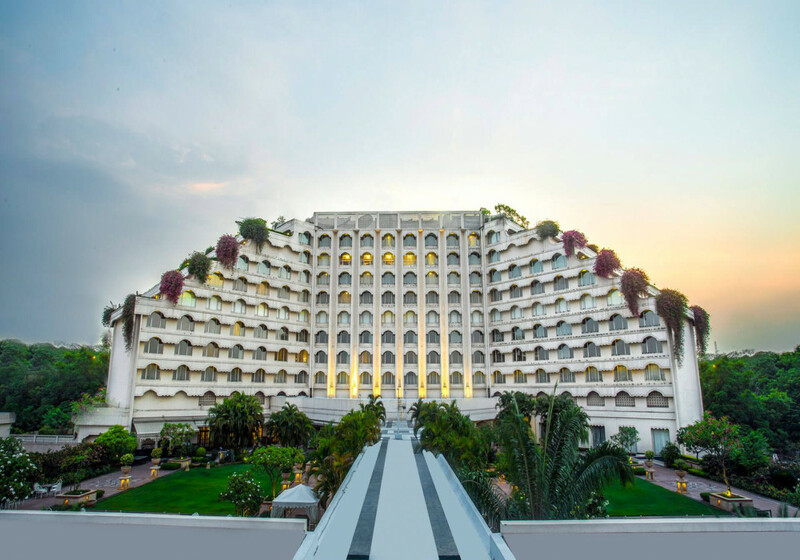 Hyderabad is a beautiful city and is mostly located on Hilly terrains. 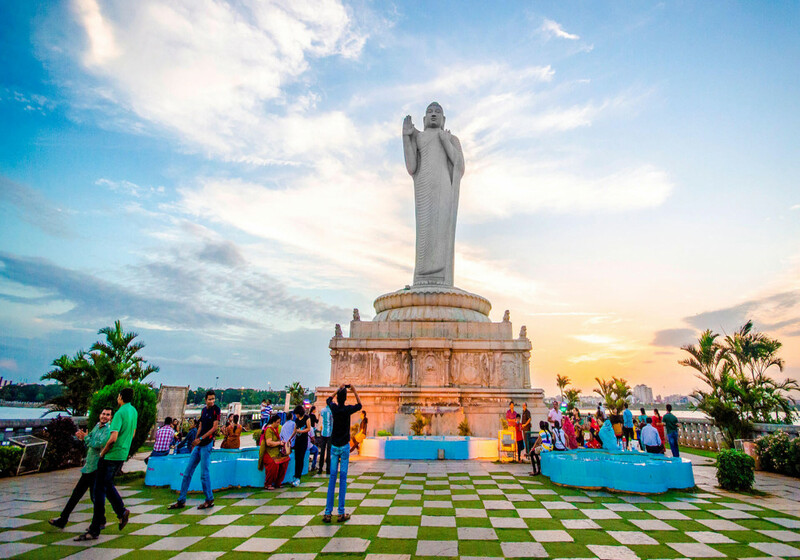 It has some astounding artificial lakes, one of which is Hussain Sagar. 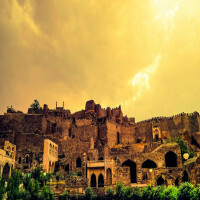 Many different rulers have ruled the city since the time it was created in 1591 by Muhammad Quli Qutb Shah hence, it has a variety of many different cultures and traditions flowing in the air and also in the infrastructure. 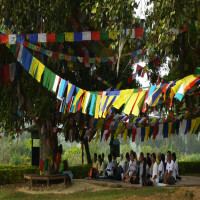 The city is also widely known for its pearls and diamonds and hence called as “City of Pearls”. 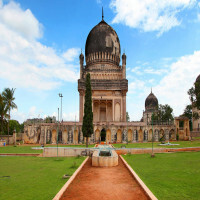 There are so many forts and monuments which symbolize Hyderabad and people come from all around the world to admire those art and architecture of history. 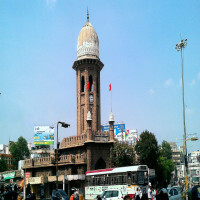 Chaar Minar: It is one of the prominent landmarks in the city and attracts huge crowd always. 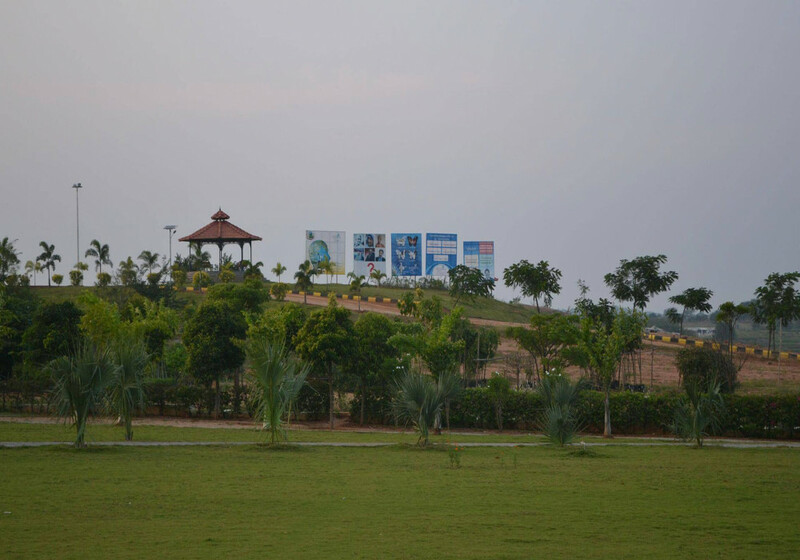 Ramoji Film City: Telugu film industry is also majorly based on this city and is one of the main highlights about it. 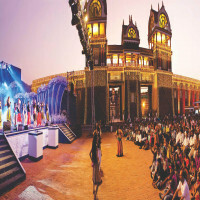 Ramoji film city gives a starry feel in the city. 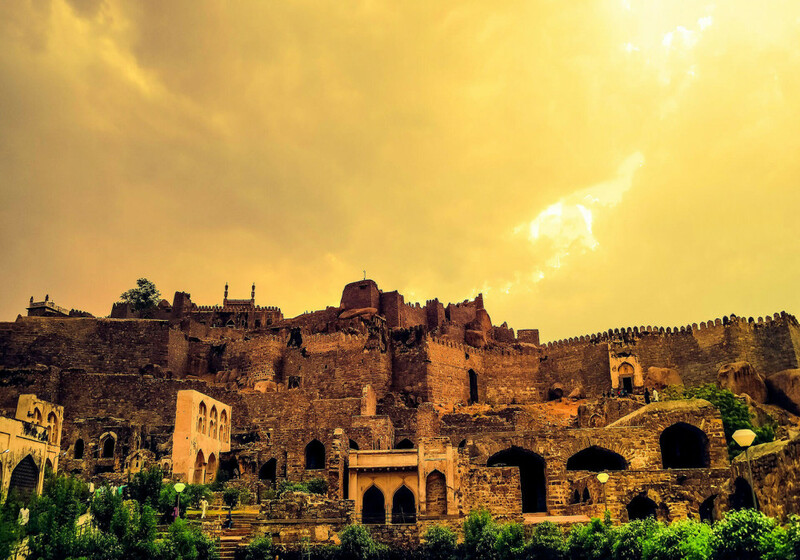 Golkonda Fort: It is a fort which is known to be extremely large and humongous structure as compared to any other fort in India. 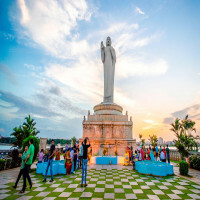 Hussain Sagar Lake: It is Asia’s largest artificial lakes and thus amuse people a lot. 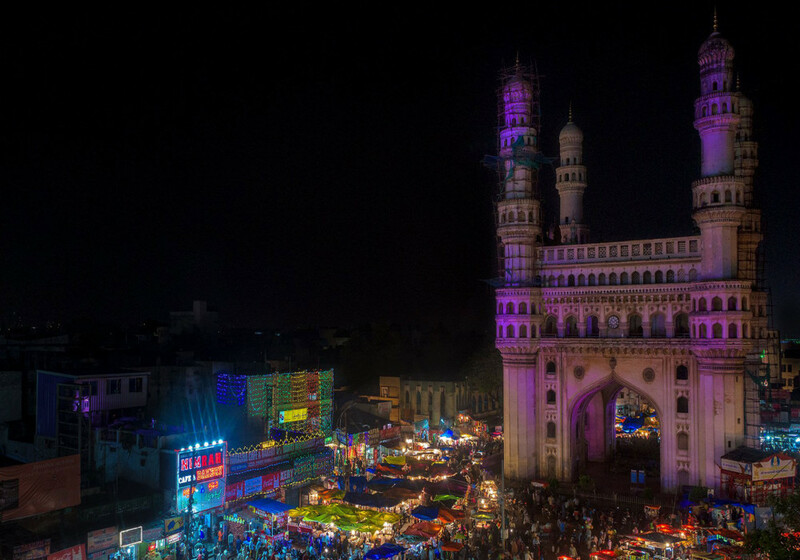 One should definitely explore it when in and around Hyderabad. Get your hands-on Hyderabadi Biryani for sure. 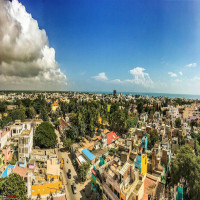 Summers can be really humid and the months August to October can pour heavy rainfall thus the winter season is the best time to visit and enjoy Hyderabad starting from the months of November to February. 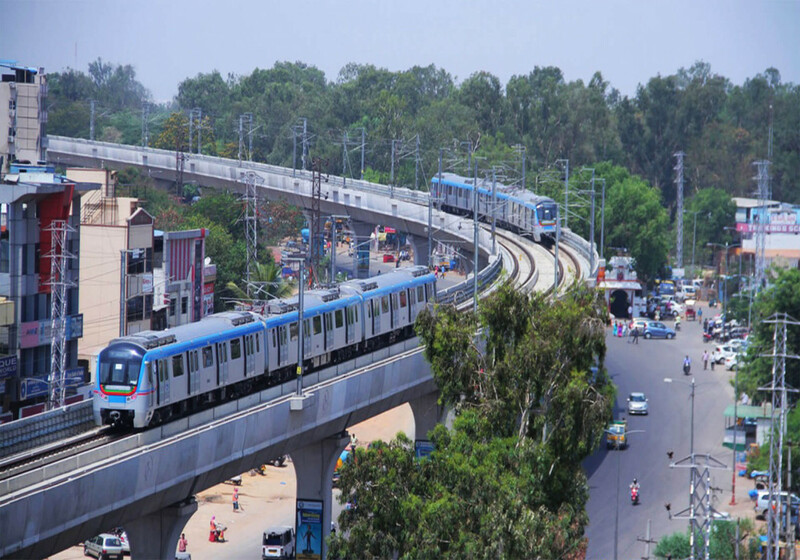 There are auto-rickshaws, light railways like the Multi-Modal transport system where the suburban rail service serve the population of Hyderabad daily. 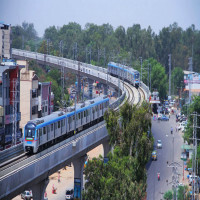 Apart from this, there are 5-6 railway stations within the city which makes it easy for people to commute from one place to another, far or near Hyderabad. 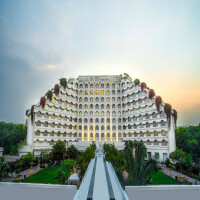 There is Rajiv Gandhi International Airport in the city which is well-connected to all the major cities in India and also some countries outside India.